Sage is one of the world’s most popular and oldest accounting software programs. 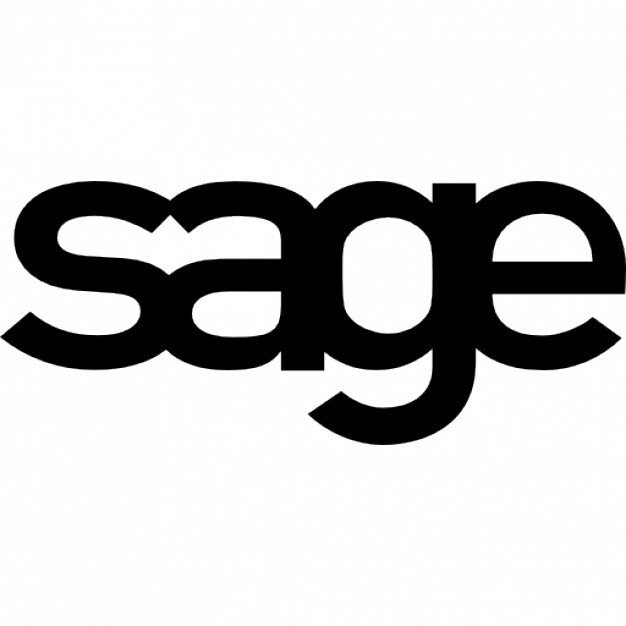 The accounting software produced by sage is used by over six million customers, in 24 countries across the world, and is used by businesses of all sizes, from start-ups to large multinational corporations. What are the different Sage qualifications? There are two major areas you can become Sage certified. They include: Sage Payroll and Sage Accounts. Both of them are primarily concerned with the Sage 50 program. However, you can also get Sage Instant Accounts certification, as well as Instant Payroll. Sage Instant Accounts – Sage instant Accounts are the only accredited, performance-based Instant Accounts certification program approved by Sage. The certification proves you have the skill to work with Sage Instant Accounts software, and are fluent in areas such as creating invoices, calculating VAT returns and analyse spending. Sage 50 Accounts – When you Become certified in Sage 50 Accounts, it allows you to prove your proficiency in the software, as well as learning to manage your cash flow, invoicing, banking, customers, suppliers and VAT at the click of a button. Sage 50 accounts is Perfect for someone who is interested in working for an SME. Sage 50 Payroll – This course will check your skills in the use of one of the most popular payroll software solutions in the world. Sage 50 payroll will help in improving your product knowledge, you’ll also learn to run automated calculations, and the latest safe and secure payroll best practices. Why do I need Sage? Sage is one of the most used and most popular accounting and payroll solutions for your business, not just in the UK, but across the world. With over six million customers using the software, an increasing number of businesses rely on Sage for the operation of their companies. As a result of these, the need for Sage certified individuals is only increasing. Sage certifications is an evidence that you’re a competent Sage user, and provide credibility to prospective employers that you’re ready to start using their systems right away. Additionally, many employers consider Sage skills as absolutely necessary for prospective payroll and accounting positions. If you are looking to start their own business, sage will be of great help. What methods of learning are there? Sage accounting software courses are offered in different formats. It all depends on your learning abilities and how you like to learn. You can do your learning online, and study at times that suit you. Or you could also choose to go back to school, and take a more intensive, classroom-based course. So there’s a Sage course out there for everyone irrespective of your preference and timescale. How long it will take you depends on which certification you undertake, your current level of Sage expertise, and the course provider. It could take a few days to go through and complete exams for each module, through to a year of part-time studying.